Mercedes-Benz India is ready to launch the diesel version of the 2015 C-Class sedan on February 22nd, 2015. The company had already launched the petrol version C-Class in India. 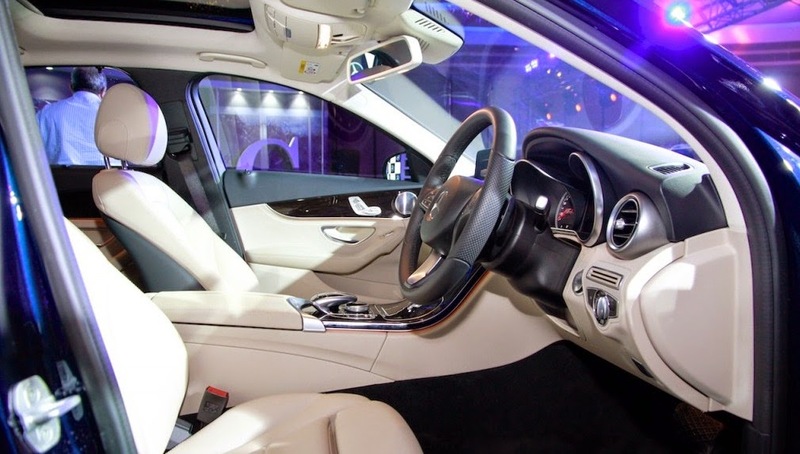 The 2015 C-Class sedan is more luxury and design with new technology. 2015 C-Class sedan is using powerful engine with 2.2-liter diesel engine producing 170Bph and 400Nm of torque. 2015 C-Class sedan covered 0-100 kph in about 7.4 seconds, before hitting a top-speed of 233 kmh. 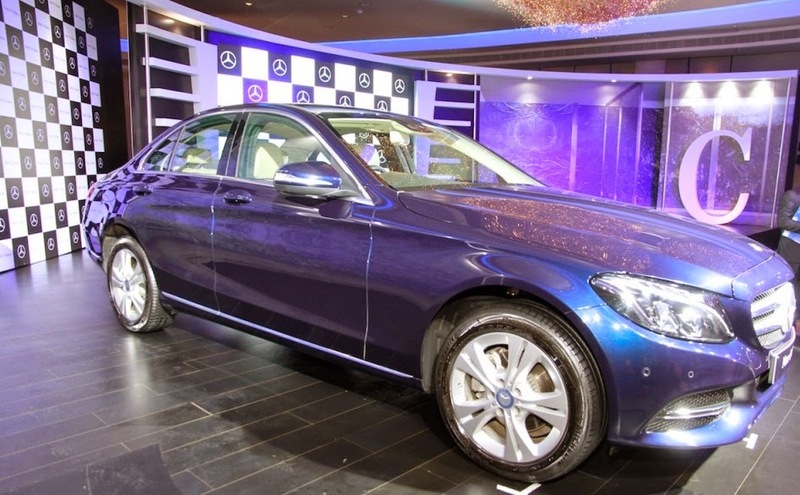 The 2015 Mercedes C220 CDI is expected to launch with price around INR 40 lakhs.